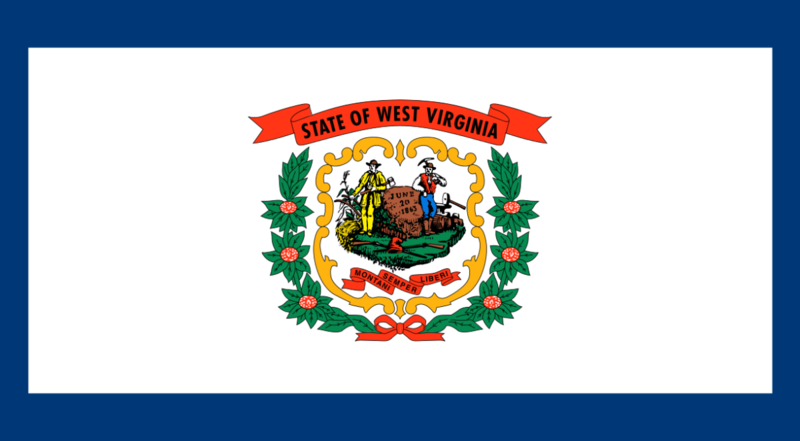 On October 25, 2016, the Supreme Court of Appeals of West Virginia entered an order adopting an amendment to the rules for the admission of law in West Virginia to allow military spouse attorneys temporary admission to the West Virginia Bar. Military spouse attorneys licensed under Rule 4.7 are entitled to full benefits and responsibilities of active members of the West Virginia State Bar and are subject to the jurisdiction of the courts and agencies of the State of West Virginia and the West Virginia State Bar. The West Virginia military spouse rule has been pending before the Supreme Court of Appeals of West Virginia for almost the entire 2016 year. 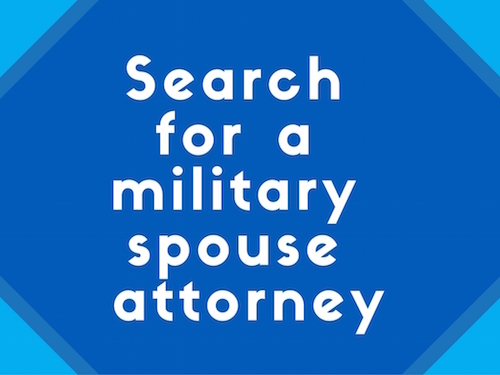 The Military Spouse JD Network submitted public comment in May 2016 citing its overwhelming support for rule 4.7. While the military spouse attorney licensing rule was under consideration, the popular CBS show NCIS featured a story line involving a military spouse attorney relocating to West Virginia and encountering licensing barriers to continuing her legal career. Featuring First Lady Michelle Obama and the Joining Forces initiative, the episode was a huge hit with MSJDN members. With the new rule in place, perhaps NCIS can write a happy ending to that story line!